As with any holiday, it’s important to know the real reason why we celebrate the Thanksgiving holiday. If your answer to the “why” is that we’re just so thankful for all the Black Friday deals coming on the following day, I’d have to rap your knuckles with an imaginary ruler. Allow me to set you straight. 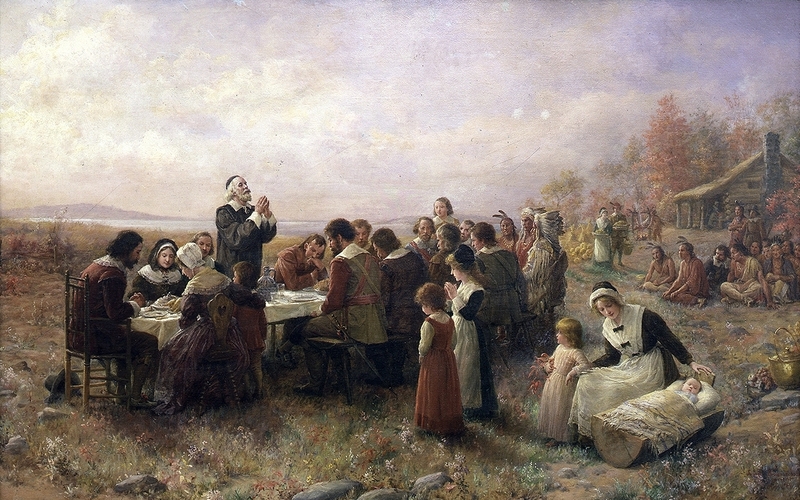 Pilgrims and Native Americans alike gathered to share in that year’s bountiful harvest. Just like that a timeless tradition was born! 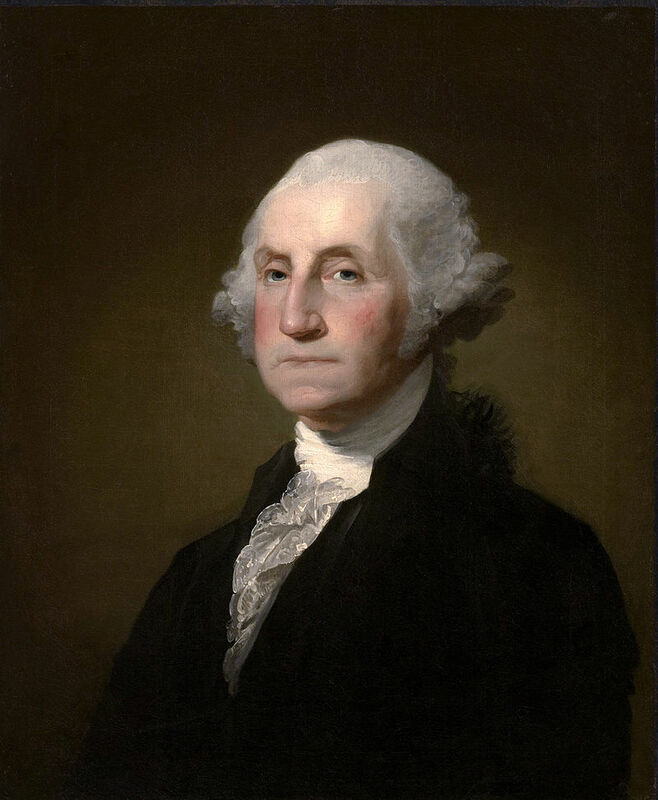 Then, on January 1, 1795, our first United States President, George Washington, wrote his famed National Thanksgiving Proclamation, in which he says that it is… “…our duty as a people, with devout reverence and affectionate gratitude, to acknowledge our many and great obligations to Almighty God, and to implore Him to continue is… our duty as a people, with devout reverence and affectionate gratitude, to acknowledge our many and great obligations to Almighty God, and to implore Him to continue and confirm the blessings we experienced…” George Washington had the 19th day of February, 1795 set aside as a National Day of Thanksgiving. And so to this day, in homes all across America, we will sit down with family and friends on Thanksgiving Day and take time to be thankful for the many blessings and gifts we’ve received throughout our lives.